and the conditions they help treat! The massage stones used in hot stone therapy are usually either oceanic or quarried basalt stone. Most therapists in massage use basalt stones. Massage therapists often purchase complete stone sets, facial stones, deep tissue stones, or shaped stones designed for specific work in the massage session. Types of stones used in massage therapy! Using both of these types of stones, stone massage therapy has developed over time to be one the most sought after massage treatments ever! Therapists are eager to learn hot stone massage therapy to share with their clients, because it naturally saves strain on their hands and wrists, but it also provides an intensely relaxing treatment for the client. Learning stone massage through classes or with a hot stone massage DVD is important for the safety of your clients, and training is fairly easy compared to some massage techniques. Many therapists now incorporate hot stones into every treatment that they give to their clients, because it helps warm the muscles, allows for deeper relaxation for the client, and it saves pain in the hands or wrists of the therapist. Stones are often bought in sets, which provides similar stones that have been sorted and paired together. Basalt stones are commonly purchased in sets for stone massage as they consistently provide a smooth, natural feel on the skin and are easy to clean and maintain for the therapist. Choosing certified basalt is important as this ensures the stones will retain their heat. 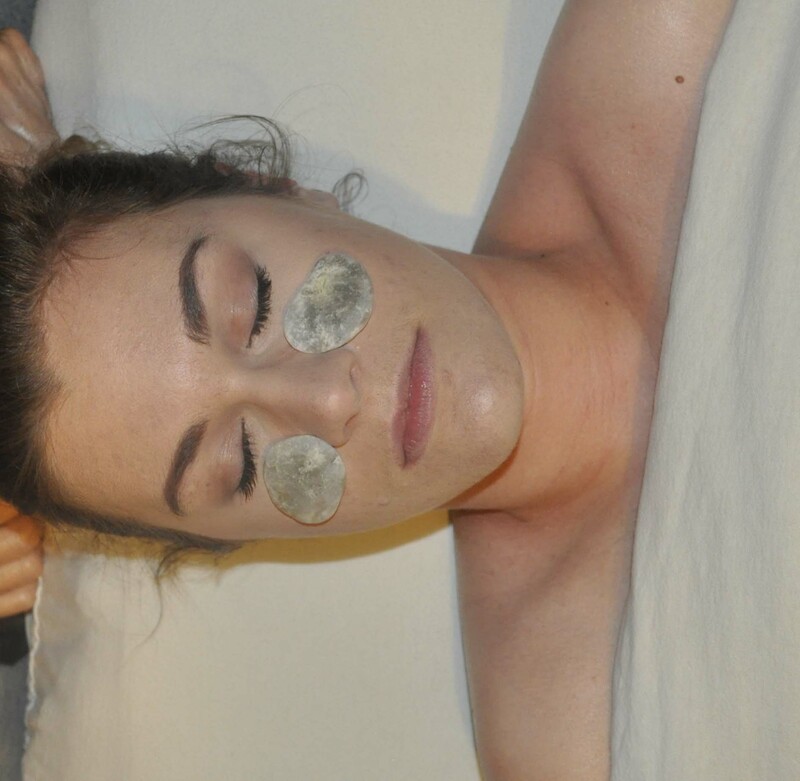 Stones for facial massage are small, but still easy to use on the face. They are often cold to decrease inflammation or puffiness, but some facial massage techniques use warm stones for relaxation of facial muscles. Individual shaped stones are hand-carved or shaped by nature to provide a specific treatment for the client, providing detailed work and saving wear and tear on the therapist hands. Many shaped stones are actually used as massage tools to aid the therapist in treatment. Providing deep tissue massage with stones adds not only warmth to the session, but deeper pressure. It not only breaks up the routine of regular massage for the client, but it provides the therapist a form of treatment which may allow him/her to rest their wrists during the massage session. Cold stone massage, using marble stones, is now being recognized as one of the best ways to help clients with chronic muscle pain. The benefits of cold stone massage include their ability to reduce swelling and inflammation in muscles, but they are also know for stress and pain relieving abilities. Just as choosing massage stones is important, the hot stone massage supplies that you choose are also important. Supplies include a stone heater, full-body hot stone set, thermometer, oils, and a hot stone massage DVD that you can watch again and again to ensure your knowledge of safe hot stone massage therapy. Massage stones are an important part of a massage therapy practice. The supplier that you choose should be reputable and sell only stones that they have harvested from direct stone sources.